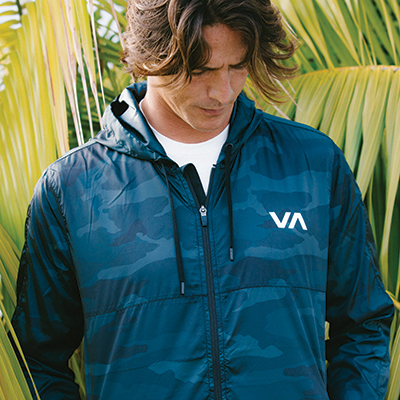 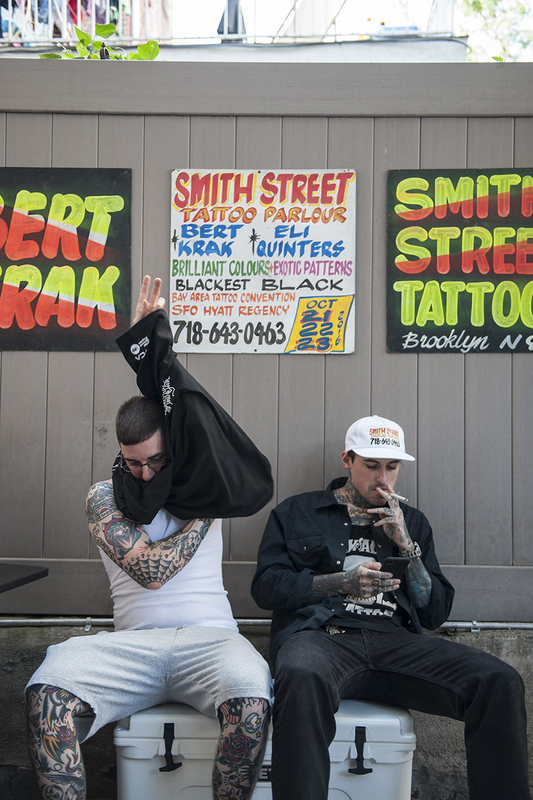 RVCA is proud to present its inaugural clothing collection with the world-renowned Smith Street Tattoo Parlour. 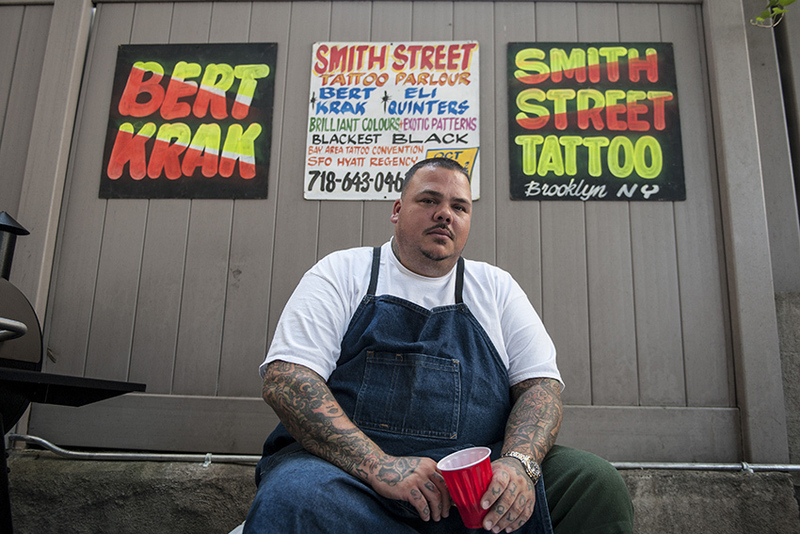 SSTP was founded in 2008 by ANP Artist, Bert Krak and Steve Boltz - located in Carroll Gardens, Brooklyn NY. 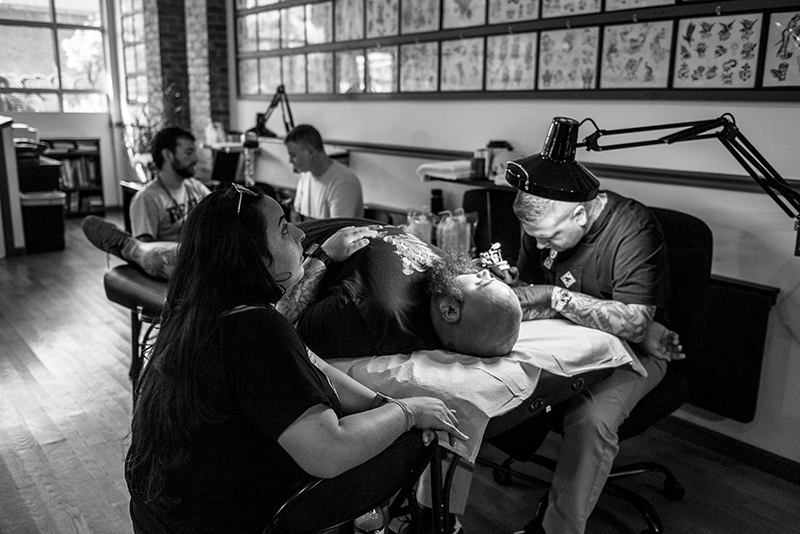 The SSTP crew is made up of legendary traditional American tattoo artists: Bert Krak, Steve Boltz, Eli Quinters, Frank William and Chris Howell. 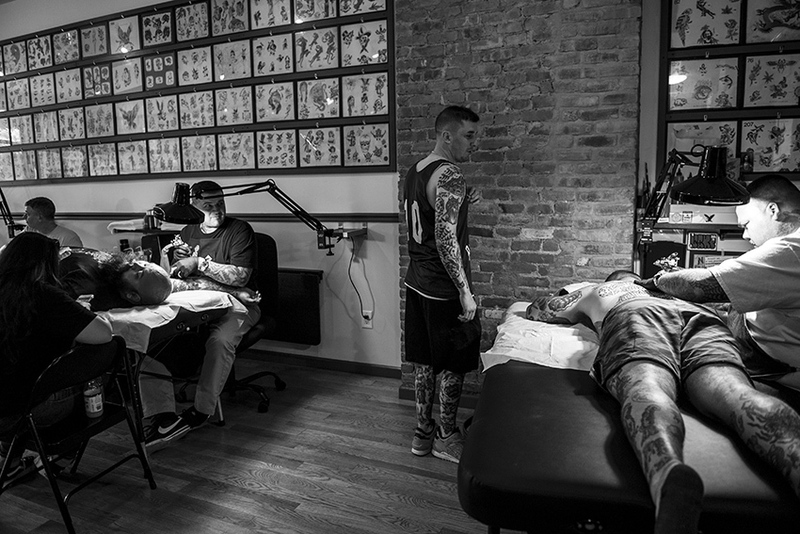 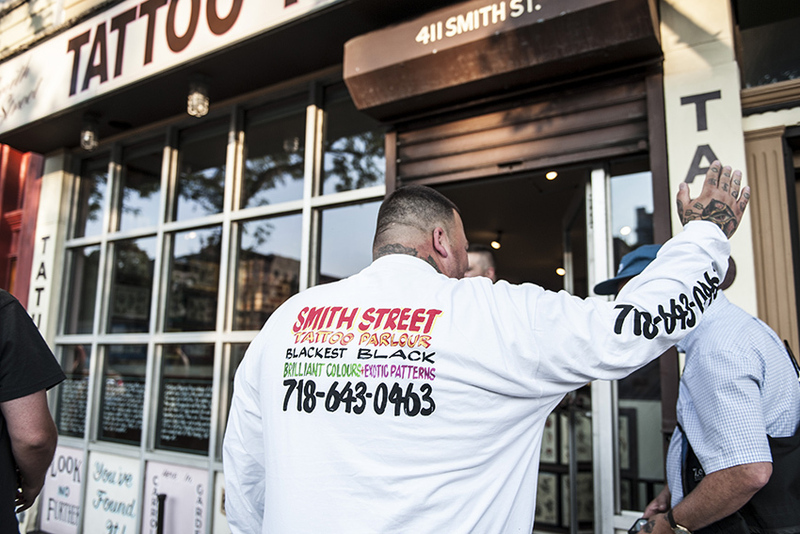 Smith Street Tattoo Parlour is regarded as one of the greatest tattoo parlours in the world -- fans will book months in advance and will travel thousands of miles to get injected with SSTP's authentic Brooklyn ink. 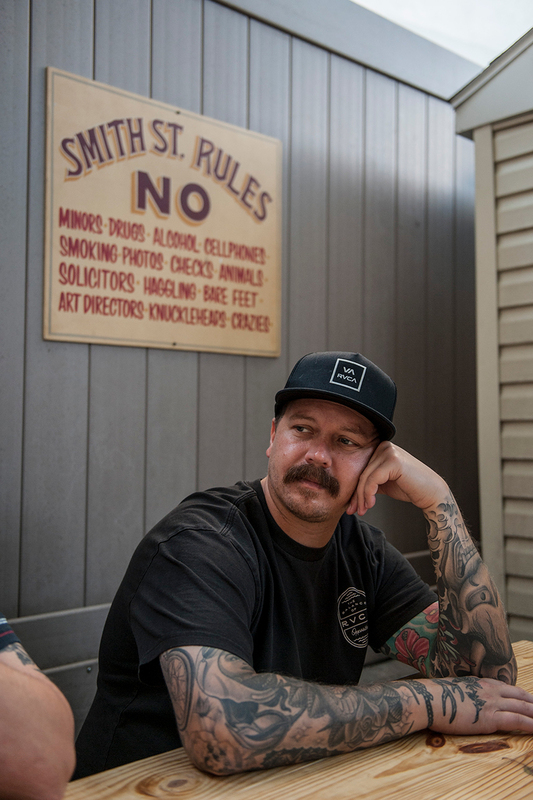 Our relationship with Smith Street began with Bert Krak and his friendship with RVCA founder, PM Tenore. 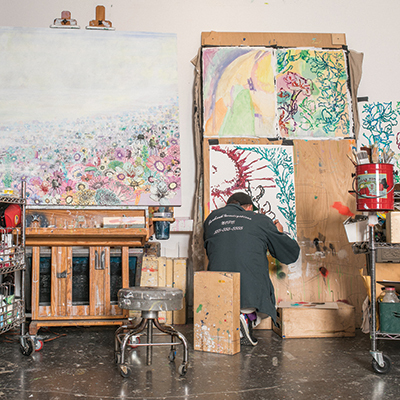 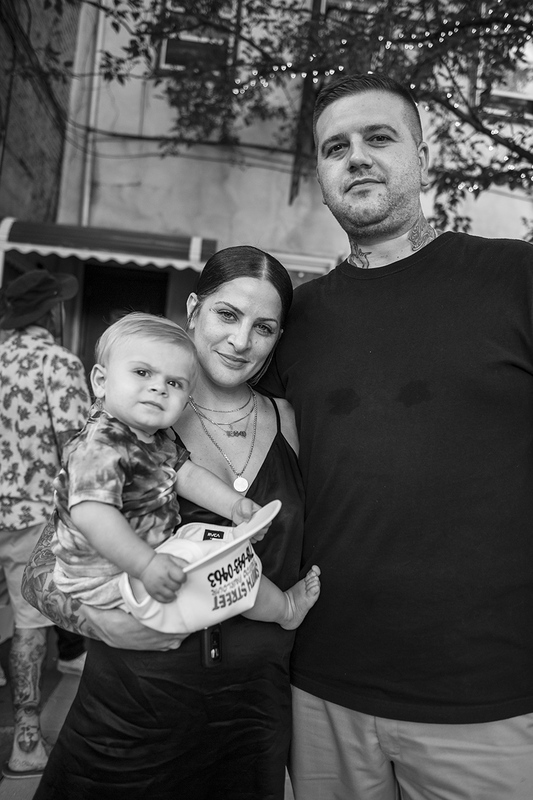 Bert became a member of the Artist Network Program in 2013 and been considered family ever since. 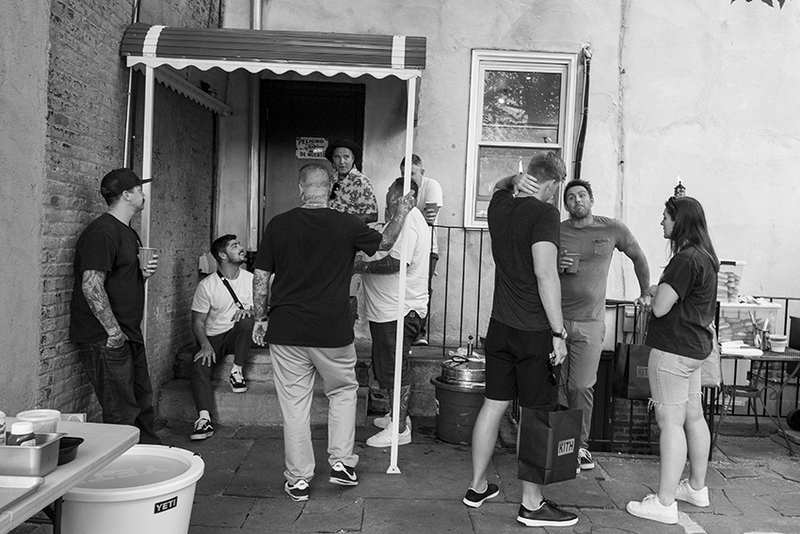 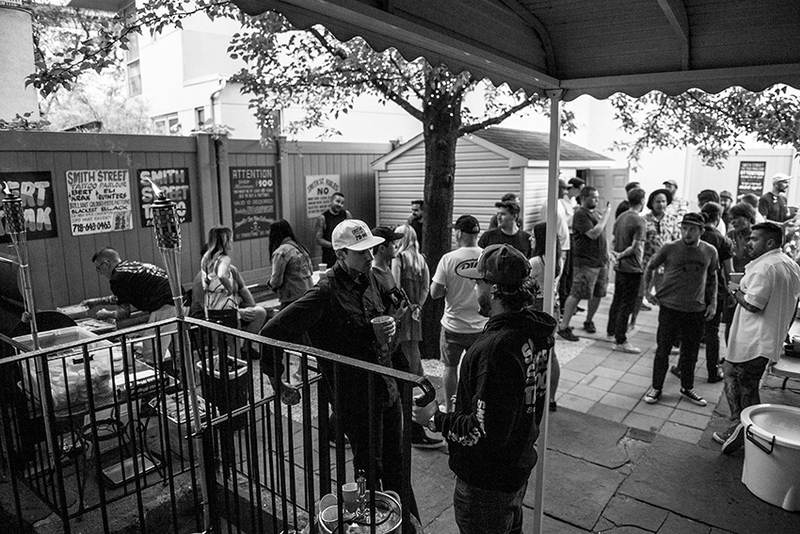 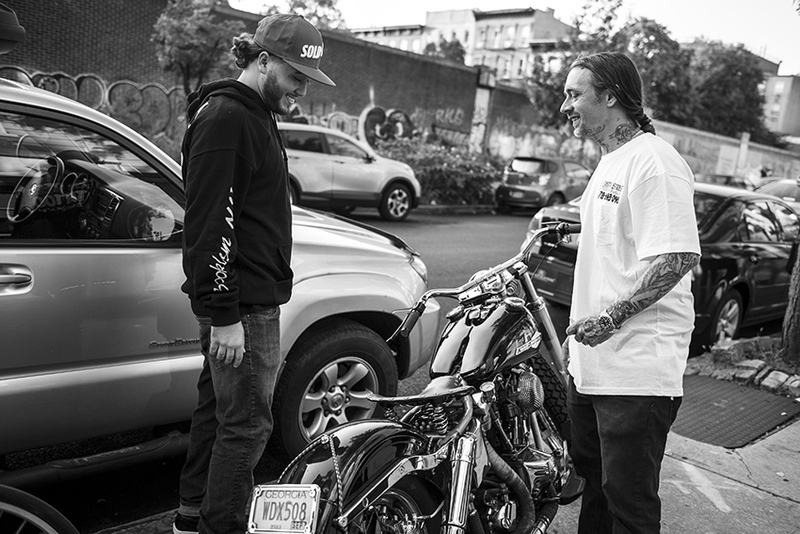 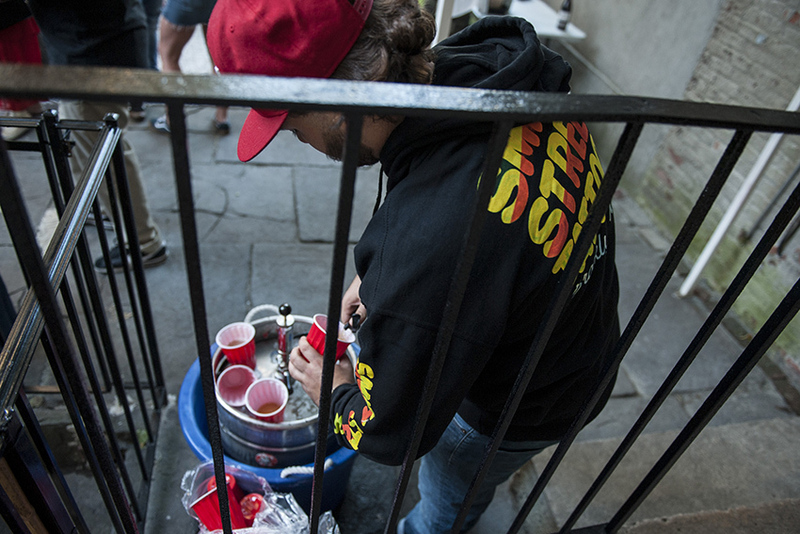 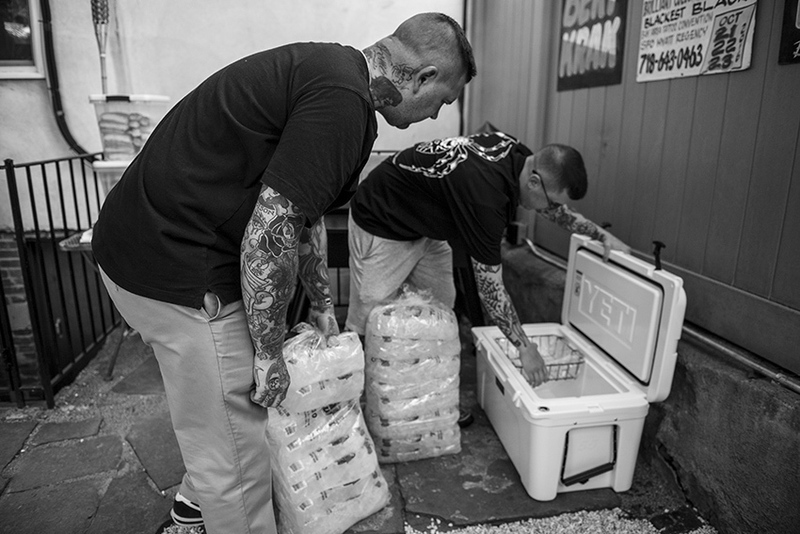 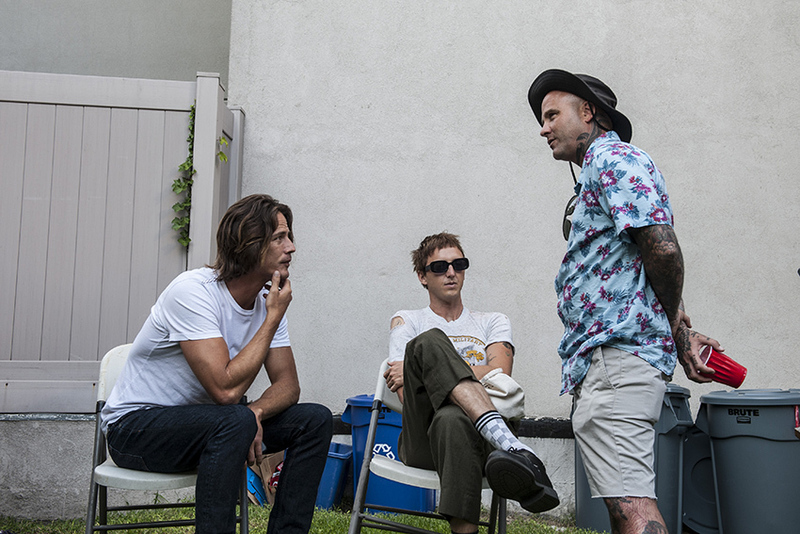 To celebrate the launch of the new Smith Street Tattoo Parlour collection, Bert and his team hosted the RVCA family at their parlour with a private backyard BBQ. 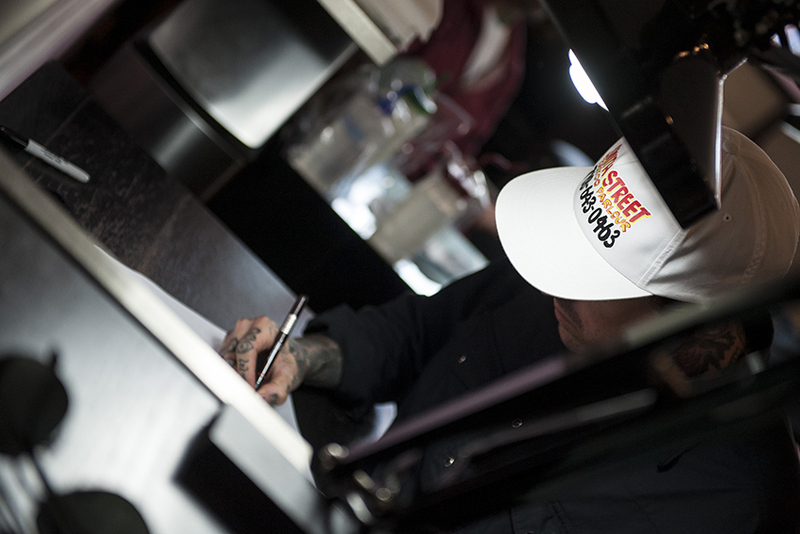 Special thanks to Bert, Smith Street Artists and friends, and Traeger Grills for their support in this celebration. 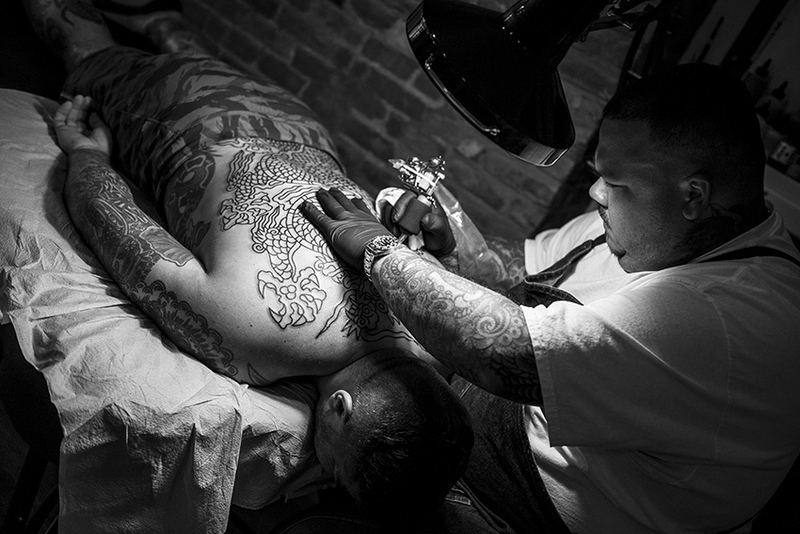 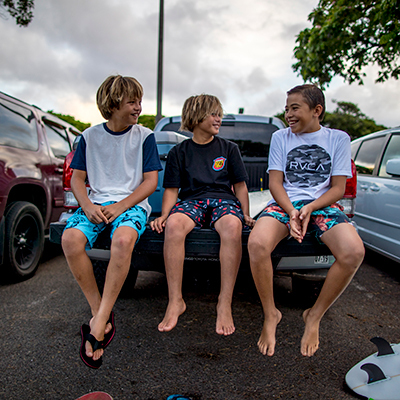 Photos by Andrea DoSouto. 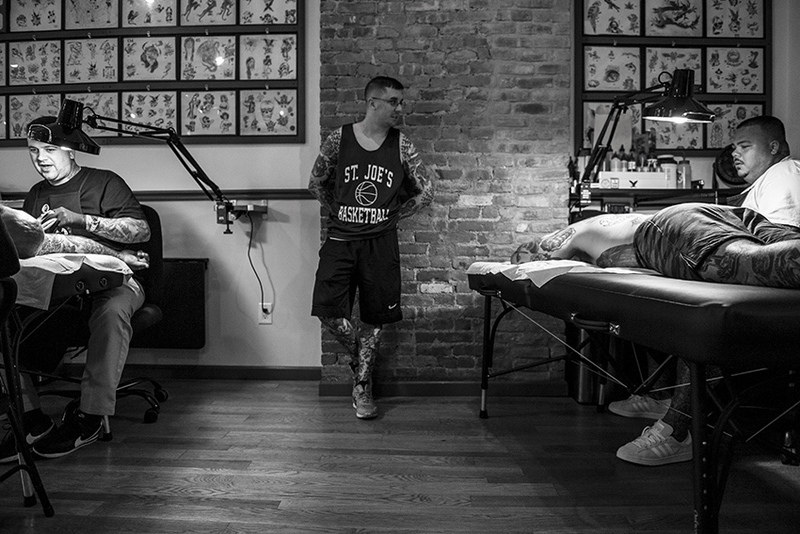 Shop the Smith Street Tattoo Collection here.